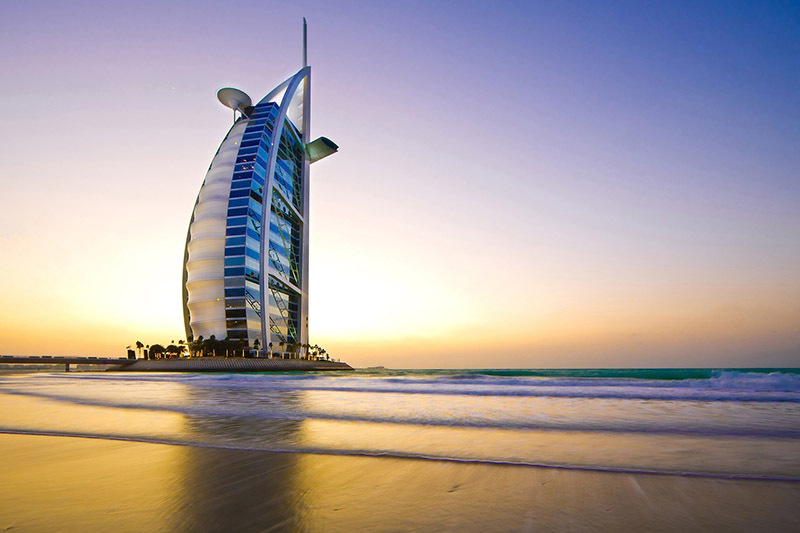 Dubai Tourism has launched the all-inclusive pre-paid card, Dubai Pass, that grants cash-free access to 33 key events and venues across Dubai. Available from 16 May, the Dubai Pass has been described as the perfect way for tourists to explore the city’s world-class experiences, attractions and tours at the best price. The pass offers ‘Select’ and ‘Unlimited’ packages, with a specially-curated list that includes Burj Khalifa, Dubai Parks and Resorts, IMG Worlds of Adventure, Wild Wadi Waterpark, Ski Dubai, Desert Safari Tours, and many more. The ‘Select’ pass is valid over seven consecutive days, beginning with the first day of use, while, the ‘Unlimited” package is valid for three days and allows visitors to choose unlimited events and activities. Available year-round, the Dubai Pass has been introduced following the success of previous seasonal DSS and DSF passes. It will provide a streamlined way for people to experience Dubai, save money and make the most of their trip with family and friends. ← New Zealand, where are you?